1. 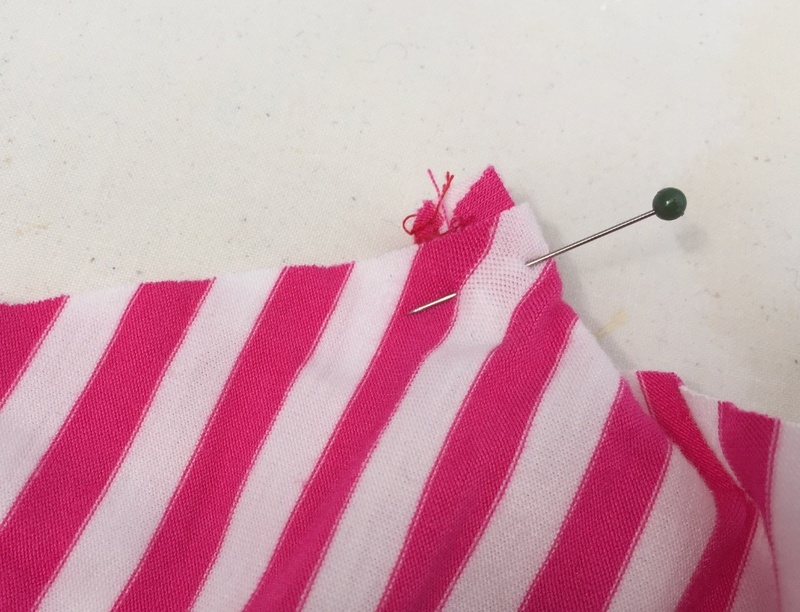 Sew side and shoulder seams. Serge and press toward back. 2. 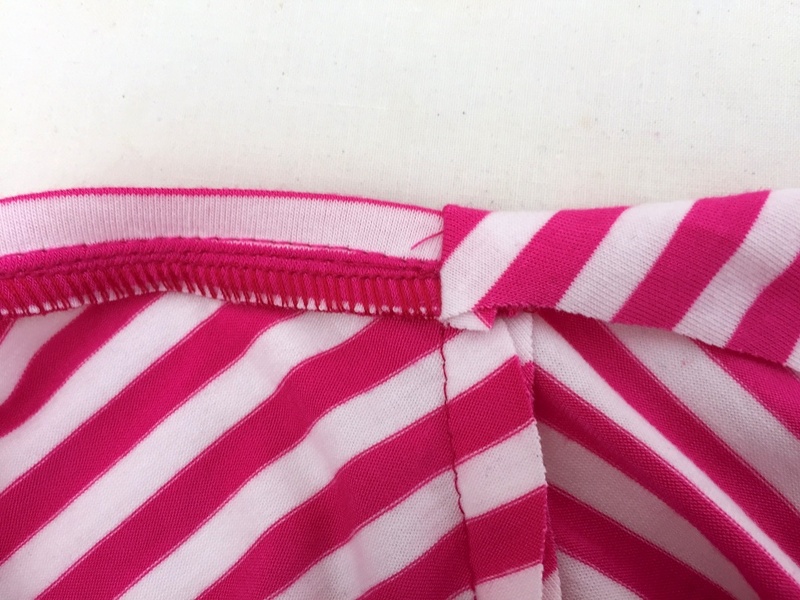 Serge neckline, fold to wrong side and topstitch. 3. 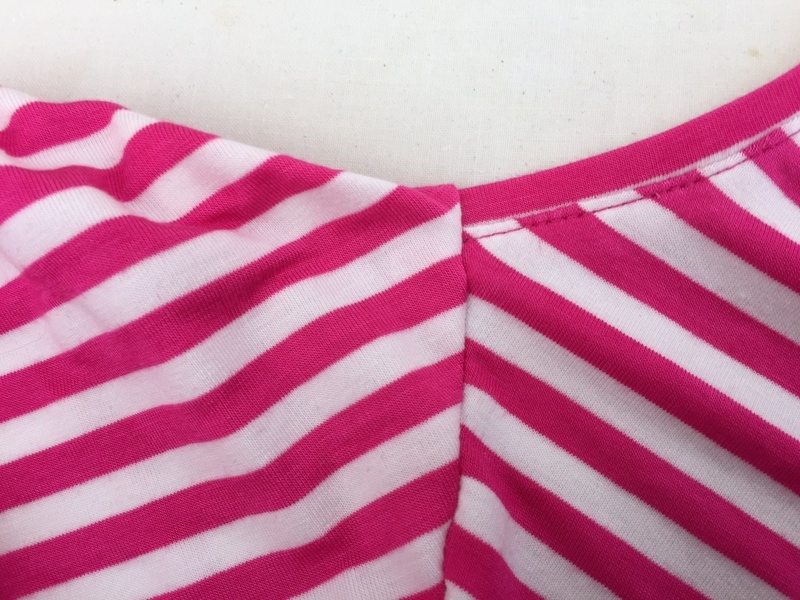 Serge armhole, fold to wrong side and topstitch. 4. Sew bottom part into ring. 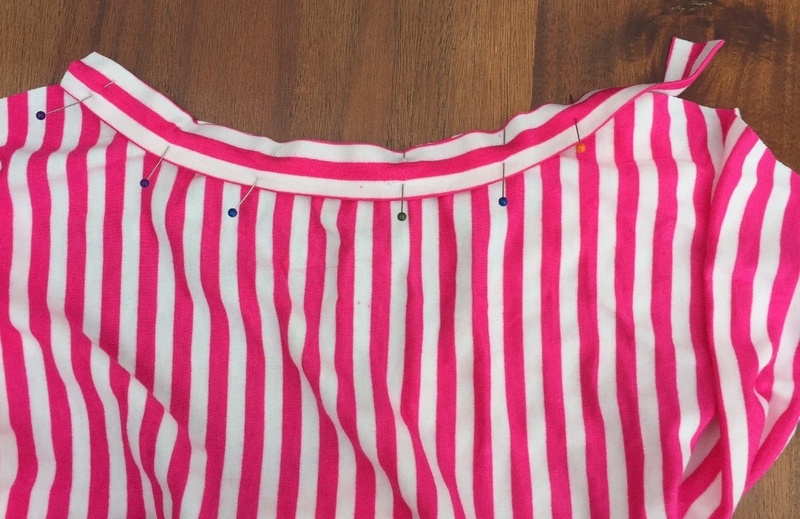 Fold in half lengthwise, wrong sides together, and sew to hem, stretching a little bit. 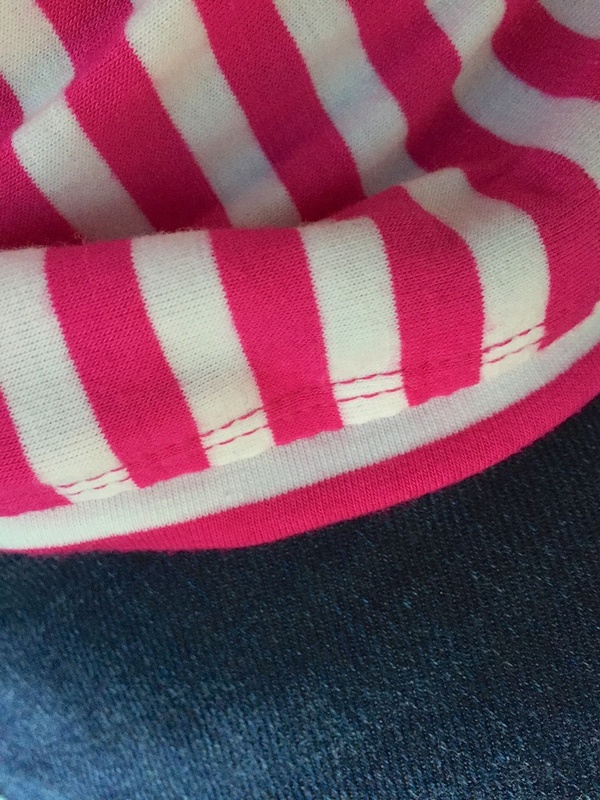 The seam is at the left side seam. Serge the seam. 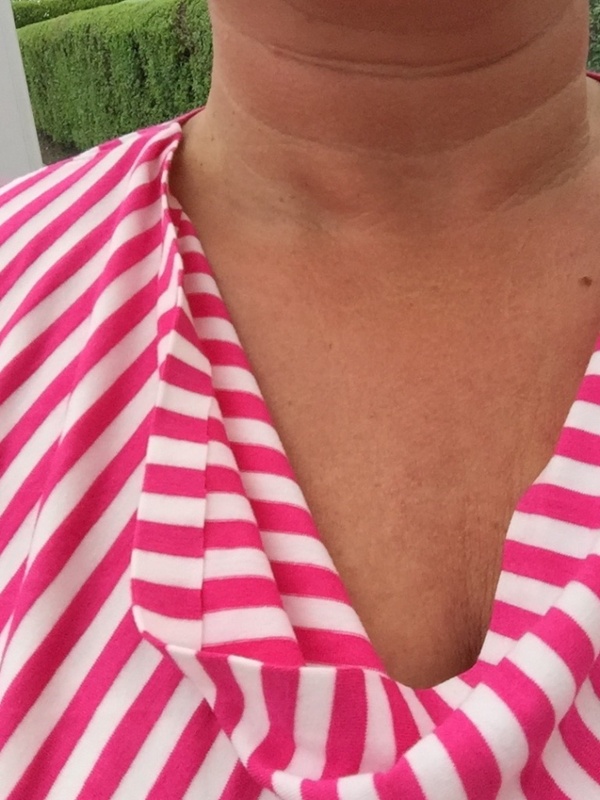 This is a great easy to wear top. Cowls are in, but sleeveless ones narrow down their wearability. With this there’s no sleeves to set in so it’s a really quick make – if you know what you’re doing! 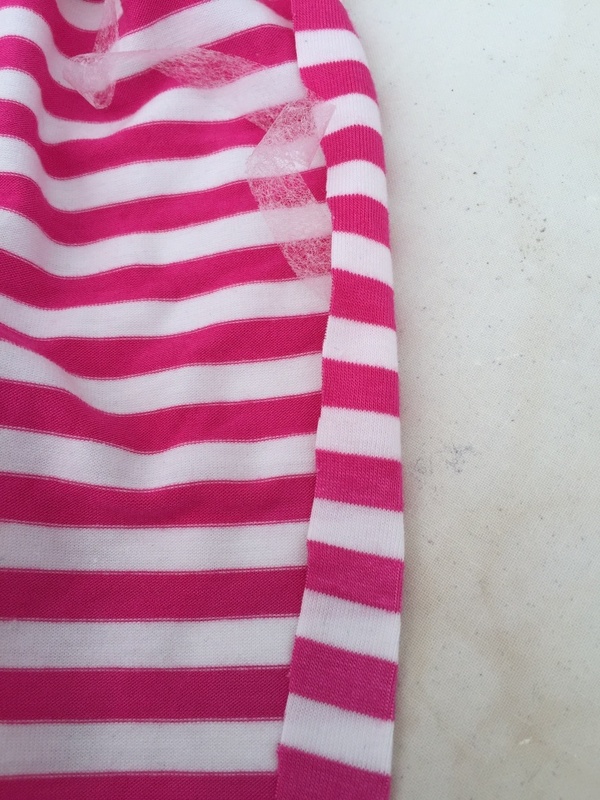 I like a clean finish on all my clothes – makes them last longer, they look more professional and less home made. 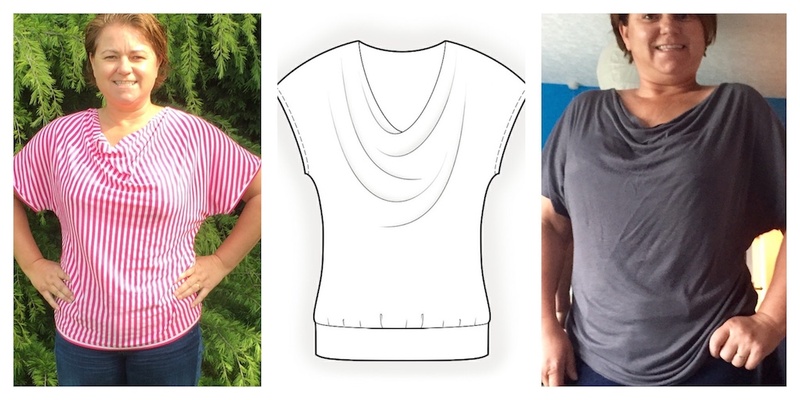 I thought I’d share how I finish my tops and dresses with a cowl neck. Bear with me. I’m not a teacher, and I’ve never had sewing lessons. This is just how I’ve found best to do it. We are going to use a single folded piece of our jersey. It needs a little bit of stretch. 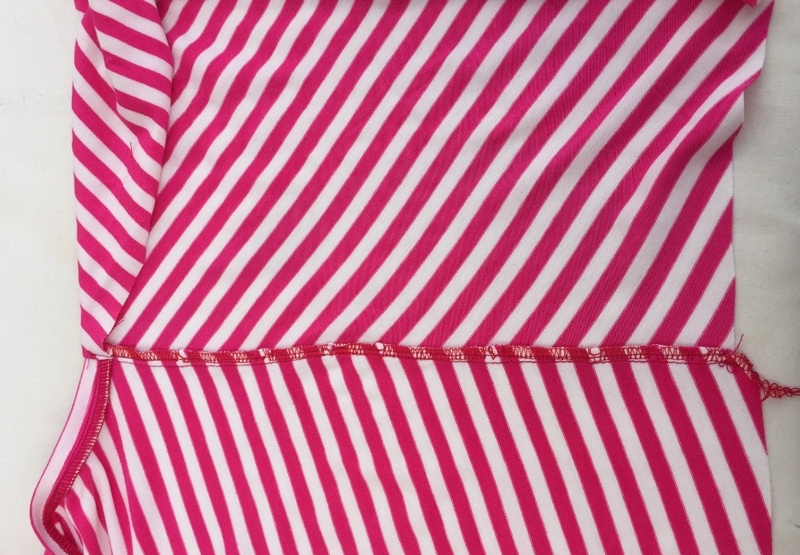 If your fabric has stripes or a pattern try and use them – it make it easier when sewing if you’re following a pattern. The length should be slightly longer than what is required. Fold it in half and press. This top called for a 1cm seam allowance, so your band wants to be slightly more than this -after folding. 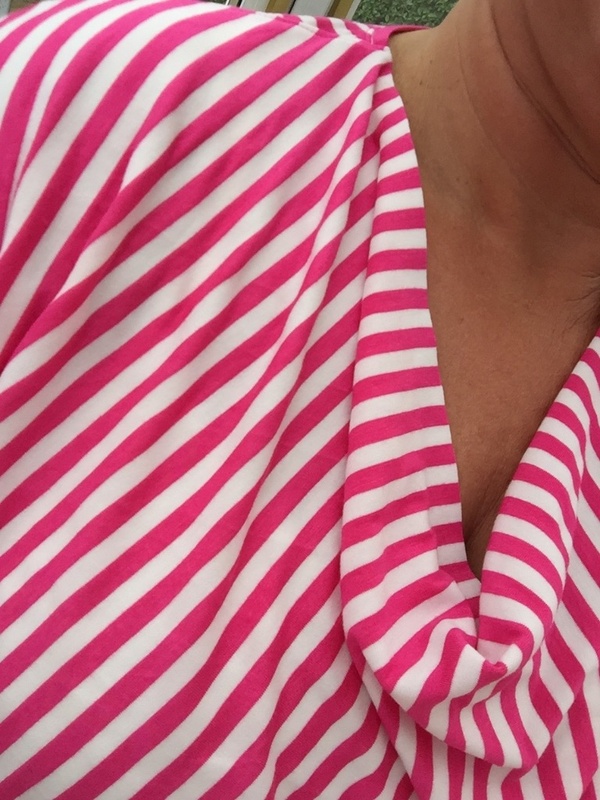 I thought the width of the piece below was too wide so I chopped off one stripe. (really technical!). Once you’re happy, pin in place, pulling very slightly so the strip of jersey binding is slightly smaller than the neck line. 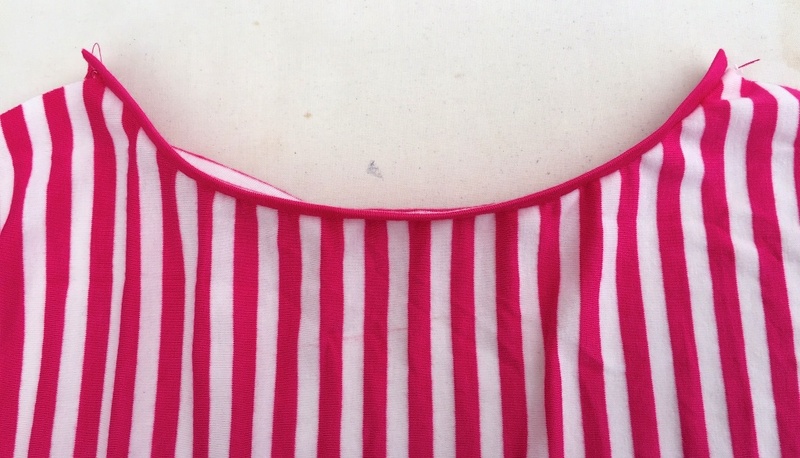 Stitch binding to back neck line using a 1 cm seam allowance – I used the stripes as a guide – you can just make it out as I had a slight wobble midway. Turn it over and make sure it looks even. Trim off excess binding. Now you need to finish off your seam allowance. 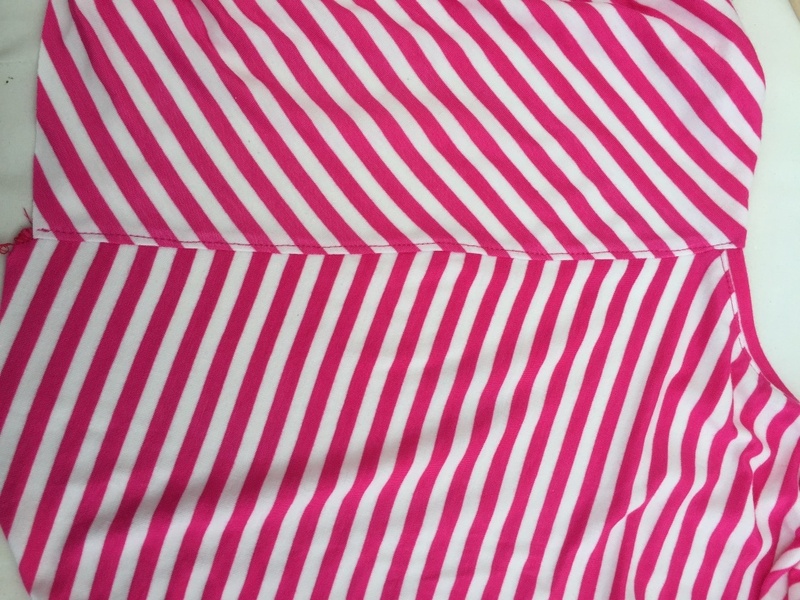 I overlock/serge mine, but you could trim it slightly and zig zag the edges. To serge or zig sag turn the fabric back to how it was when you stitched your binding on. 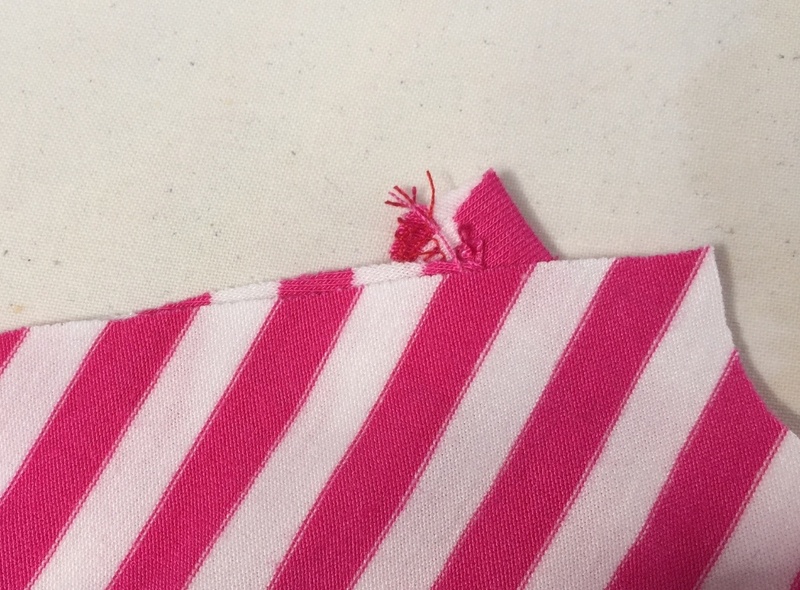 Overlocked/serger……. Give it a good press. Top stitch in place with a normal straight stitch. The inside finished. Next you need to sew the shoulder seams. Below you can see the front and back are about the same size. Close up of neckline where front and back pieces will join. 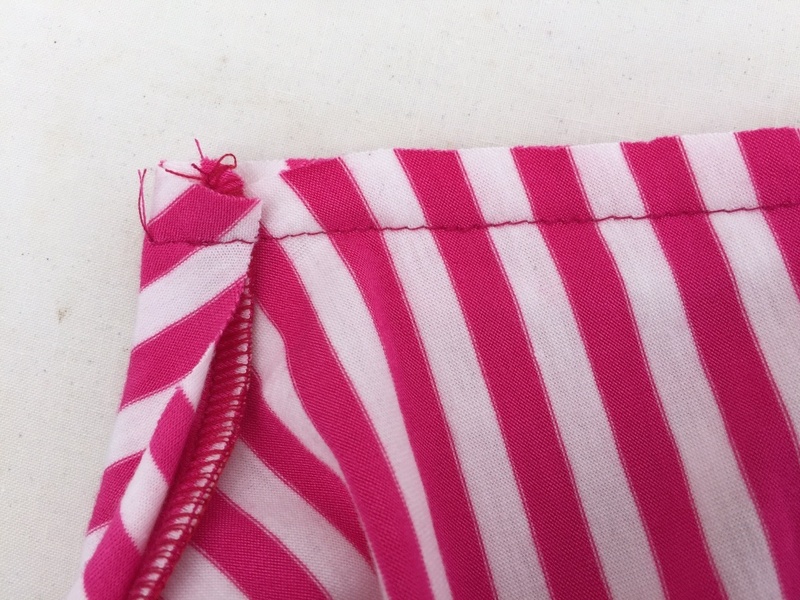 We need the front to over lap the back so shift your fabric so the front overhangs the back by 1.5cm. Bend it over and pin. 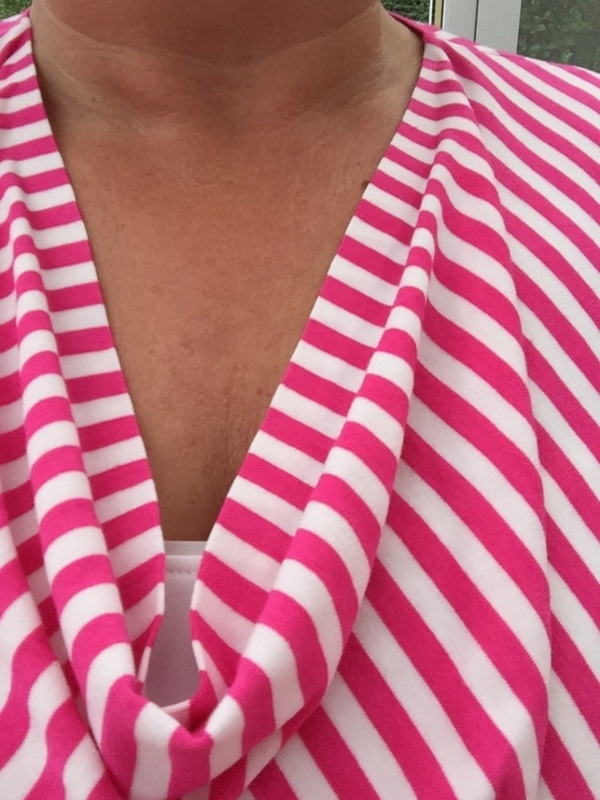 Stitch – I use a straight stitch for all neck and shoulder seams on a cowl top as there’s no negative ease. Turn it the right way to check it’s ok. 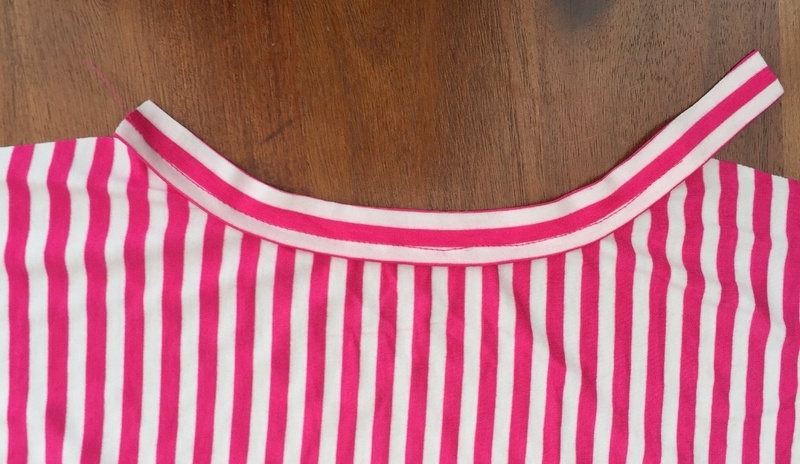 Inside view: Outside view: Turn the top back to inside out and finish your shoulder seam. I haven’t used any clear elastic to stabilise the seams but you can if you prefer. 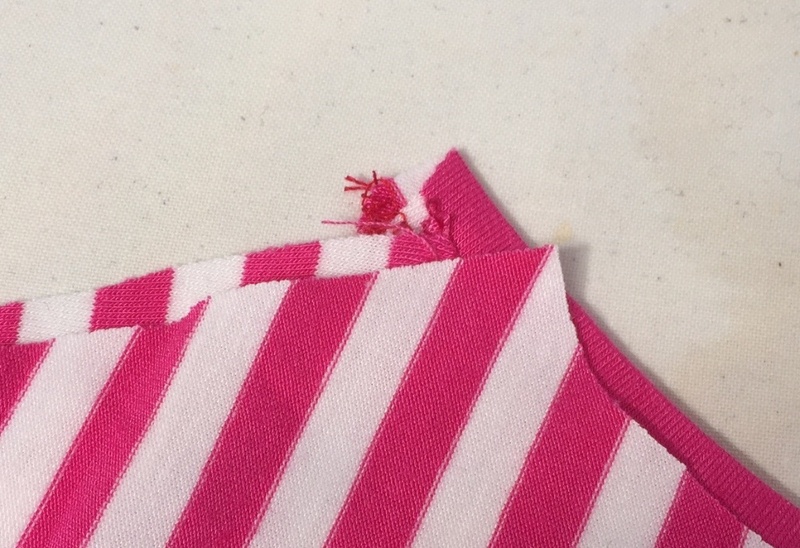 I like to topstitch to strength the seam and finish it off nicely. On some tops I’ve made which are slinky jersey i’ve not finished off the front neckline at all, and just left, as Jersey doesn’t fray. In this case I used wonda web to hem it – it gives it a sharp finish and no stitching to be seen. Ta-dah! and another! And another! 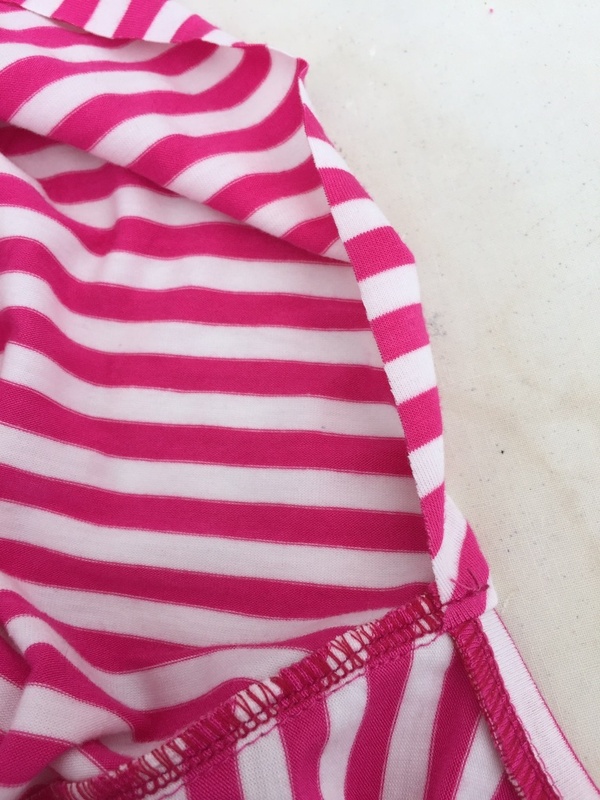 I finished the bottom hem the same way but top stitched it with a twin needle (pat on the back – not done this before! well, not successfully!). Hope that’s useful. Any questions leave a comment or email me! Or if you spot any errors or anything that doesn’t make sense, let me know. If anyone is going to tempt me away from my current yarn obsessive behaviour, it’s you Thimberlina! I do love love that Candy Bag strip top. That’s a grand idea. But the house has a lot that needs sewing for it and the fabric’s just sitting waiting while I ignore it. I really don’t need to find my dressmaking mojo right now. 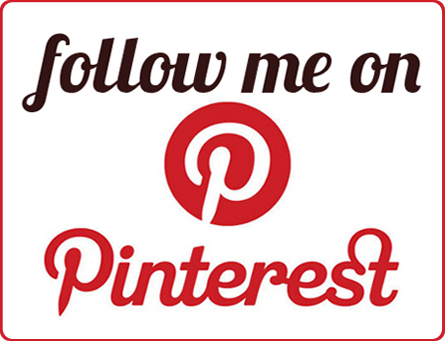 You may not be a sewing teacher but thats a great tutorial! Love the neat neckline! Agreed. I am quite visual too. Lovely job & excellent tutorial too! Lovely clear tutorial with great pictures – thank you! 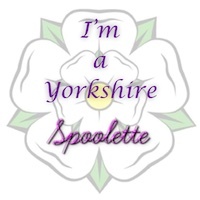 Will be returning to this one! I haven’t made a cowl neck! I need one! Your’s is very bright and colourful. I have recently made myself one. It has been put to good use! This is a great little tutorial 🙂 I don’t think I’ll ever make a cowl neck but it’s great for those that will! Those instructions from Lekala are the shortest ever… No.4 confused me! 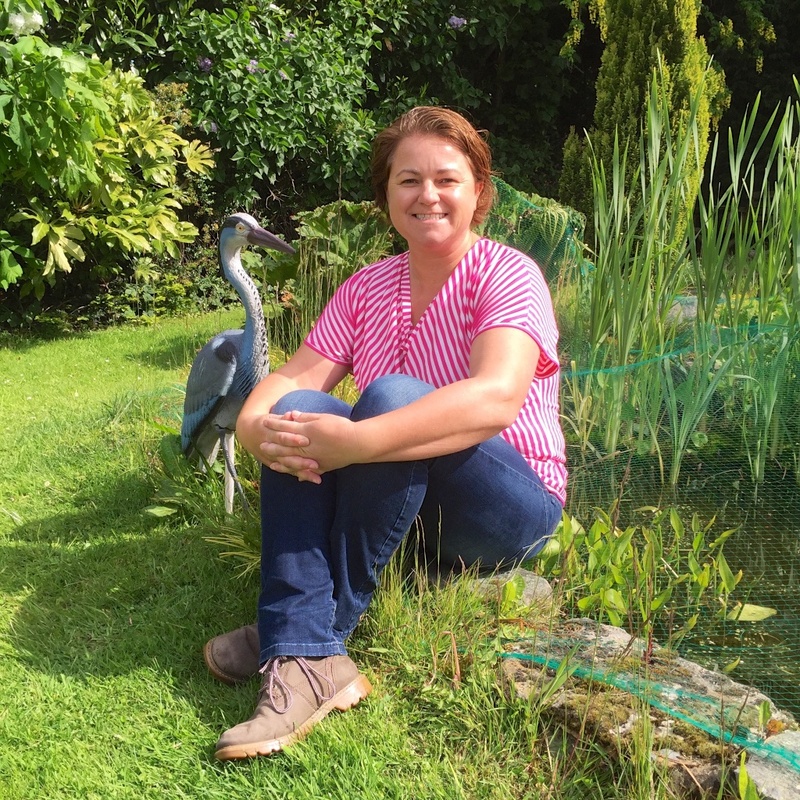 That stork (is it a stork?! Something like that) besides you in the last pic frightened me, I thought it was real and so close to you hahaha!! Oh yeah… Well it would scare me away! Hope it works! I love this colour on you. I too have found pink a great colour although would never have bought a pink garment from a shop! My cowls have a big flap of material in the front so you just don’t see the edge at all but I love how you finished of the back neck edge. Something I’ll definitely do next time. Next PostGeorgia, you were only supposed to be a muslin!